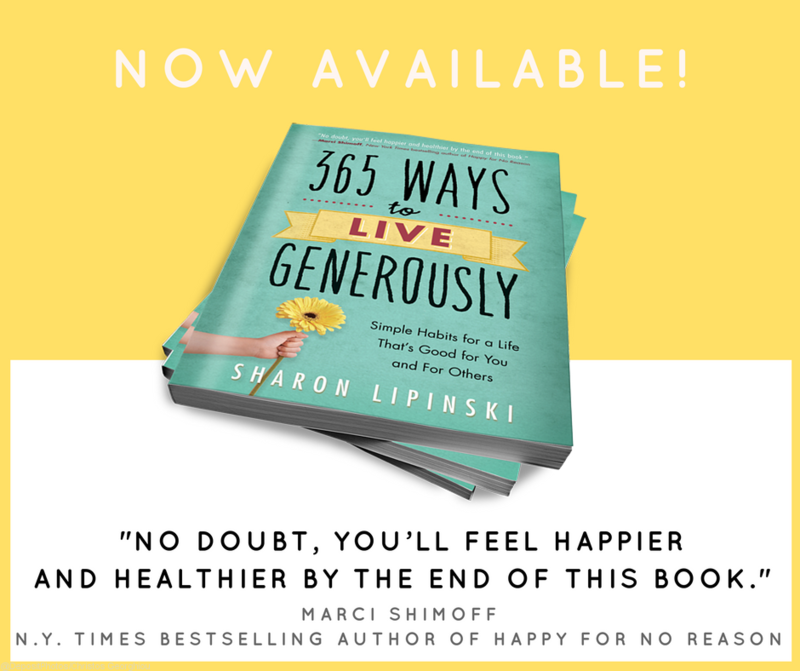 I recently wrote a guest blog for Maeve Strathy, a fundraiser and blogger at What Gives Philanthropy. If you fundraise for a university, and you don’t have a giving circle, you should! This article explains the 3 things a giving circle will do for your university fundraising, how a giving circle might operate at your university, and information on how to start one.